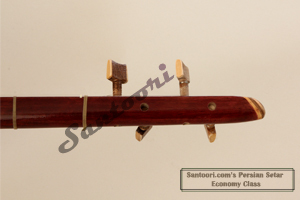 You are newcomer in the world of Persian Setar with low budget in investing for an instrument, then Santoori recommends you strongly this economy class Persian Setar. Because You don't make any mistake by purchasing this product. The price/performance ratio of this low budget instrument is excellent, as the instruments for the money you invest sounds great. 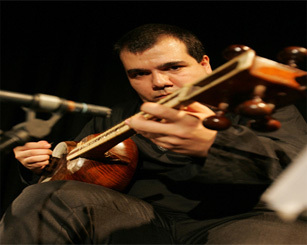 As mentioned above you are newcomer in the world of Persian Setar with low budget in investing for an instrument. 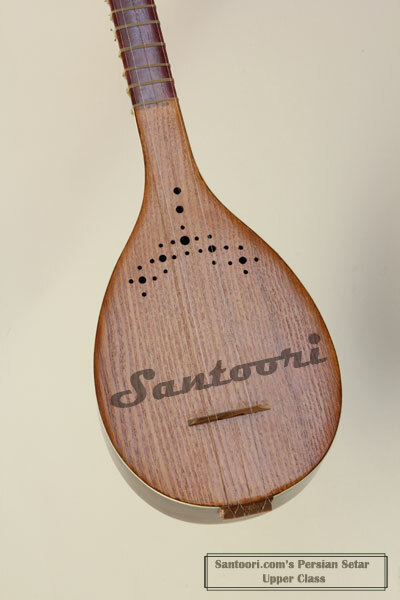 You can hear the audio sample by clicking on the microphone logo, so that you can detect how the sounding of this type instruments is, before deciding for any purchase.